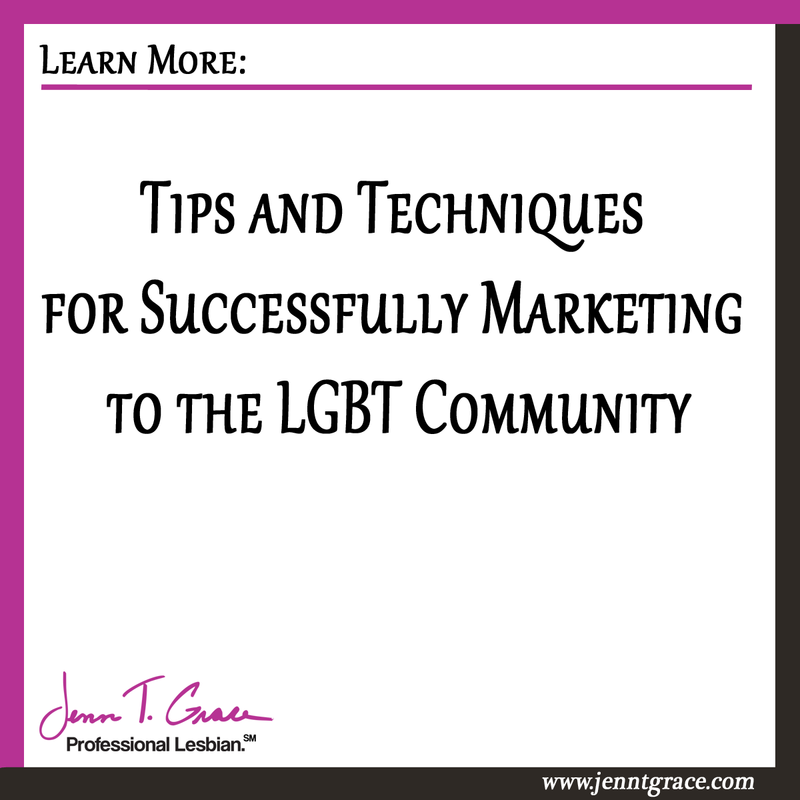 If you have found this blog post then it means we have at least one thing in common; you are looking into marketing to the lesbian, gay, bisexual and transgender (LGBT) community and I am the one who can help teach you what you need to know. This blog contains all sorts of information on the LGBT community but what I am most passionate about is teaching others how to go about reaching the LGBT community, the right way. And yes, there is a right and a wrong way to market to the LGBT community, it is my intention to show you the right way; the authentic and transparent way. When considering reaching out to the LGBT market you must be authentic and transparent in everything that you do. Without those two core foundational principles, you won’t make it. Period. LGBT consumers are ultra aware of what a company is or is not doing for the their LGBT employees or the LGBT community at large. For example; if a company such as Exxon Mobil were to run a print ad campaign featuring an LGBT couple, the untrained eye may think “Oh wow, I didn’t know Exxon supported the LGBT community.” When in reality, Exxon Mobil doesn’t support the LGBT community and members of the community are very much aware of that. How do I know this you may be asking yourself. 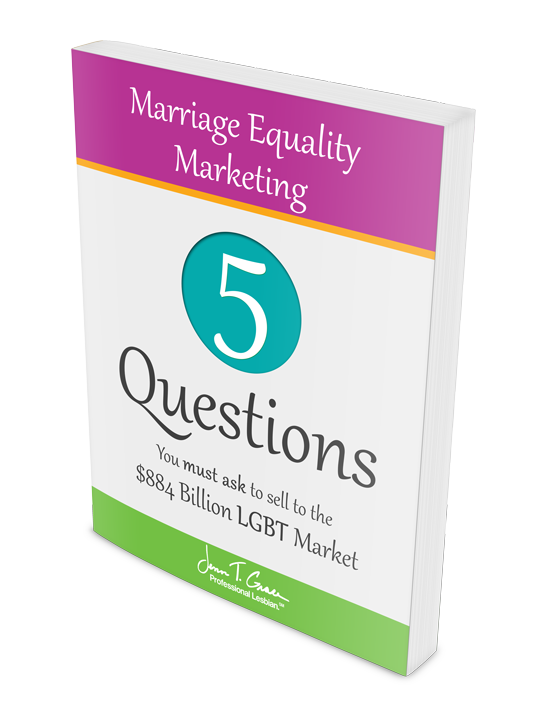 It’s called the Buying for Workplace Equality guide put out by the Human Rights Campaign. Click here to request a copy or to download their phone app. This guide is an LGBT (or allies) best guide to showing what a company is or isn’t doing for the benefit of their employees. A company who is ranked in this buying guide fills out a lengthy questionnaire called the Corporate Equality Index (CEI). They answer questions about their human resource practices, non-discrimination policies, LGBT spousal benefits, transgender benefits, their employee resource groups, among many other items that are part of the scoring criteria. Companies range from perfect scores down to negative numbers. The guide color codes their sections very easily so you can identify at a glance if a company is in the green (safe to do business with) or if a company is red (steer clear.) Exxon Mobil is in red if you were wondering. The results from the CEI are then shrunk down to fit in this small pocket guide for any LGBT (or ally) consumer to look at when making a purchasing decision. I keep a guide in the glove box of my car, my wife’s car and usually in my bag or purse. I refer back to the guide whenever I am making a purchase so I know with confidence that I am supporting a company that supports me and my family. So you may be saying to yourself, but what does this all mean? In short, it means LGBT consumers are savvy individuals who know if you are treating your employees unfairly by not providing appropriate benefits or if you blatantly have policies that discriminate against an LGBT person. Did you know that in 29 states in the U.S. you can be fired just for being gay? And in 32 states you can be fired for being transgender? It is terrible that this can still happen in 2015 but it does, so as an LGBT person, you must make a stand where you can and choose not to support companies that aren’t inclusive and supportive. 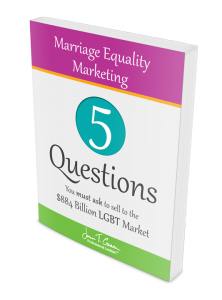 If you are reading this blog chances are you either own a company or may be working for a company that is interested in marketing to the LGBT community. Your first step is to assess what is going on internally before even considering any external marketing. You will waste your time and money if you put the cart before the horse. If you are uncertain how to go about taking that first step or need advice on how to assess your internal workings reach out to me here. 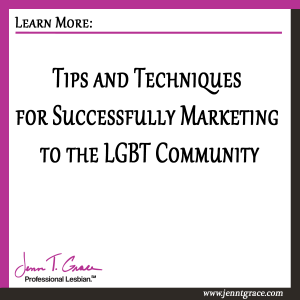 This website contains hundreds of blog posts, podcasts, training videos, and other resources designed to show you exactly how to market to the LGBT community.  It is my goal and intent to be as comprehensive as possible in helping you achieve your desired results in reaching the LGBT community. The more companies out there that support the needs of our LGBT workforce, the better our economic environment becomes for everyone. And…. ultimately the more sales opportunities you have! It’s a win – win – win! The article, Marketing to the LGBT Community provided me with insightful information that I never knew about. Ranging from the guide Buying for Workplace Equality to state laws banning job discrimination based on sexual orientation and gender identity. Very informative, I enjoy reading your article so much. This is new territory I am entering so I can’t get enough info. Being in real estate development we are toying with the idea of creating a “LGBT friendly cond development ” Just as a casual observer I have been noticing the increasing influence in masa marketing. I am hoping this also signals increasing incomes in our community and hope to appeal to the “DINK”s ou there while creating something good in this world at the same time. Happy you are continuing to read – this is great. Yes, mass marketing to the LGBT community continues to increase. Have you seen other LGBT friendly condo developments rising and succeeding? I’ve seen a few myself but I’m not sure of their success rates. What you are up to (or potentially up to) sounds exciting. Let me know if I can be a resource to you in this process. Could you lead me in the direction of those LGBT friendly developments. I would like to see how they are doing. Check out Illume in Dallas, Texas. I believe his name is Luke Crossland who was working on developing LGBT housing in other areas of the country.Let me know if that helps.